To Fit: Mercedes C Class 2001-2009. 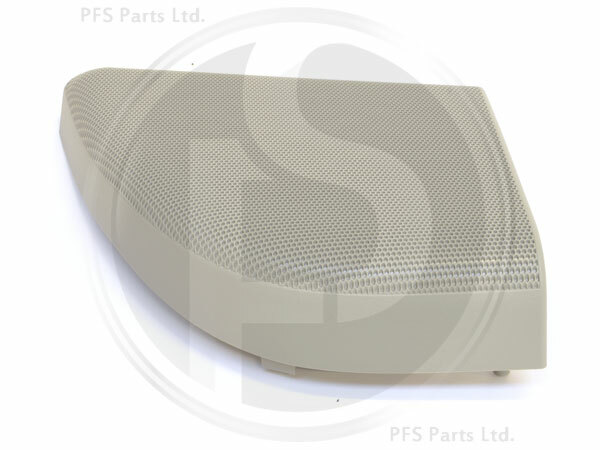 Genuine Mercedes replacement for the speaker Grille that often gets broken by the seat belt buckle. Please note, left and right hand are listed as if you are sat in the car. Item is Light Grey in colour, other colours are available on request, simply supply your chassis/VIN number when ordering.